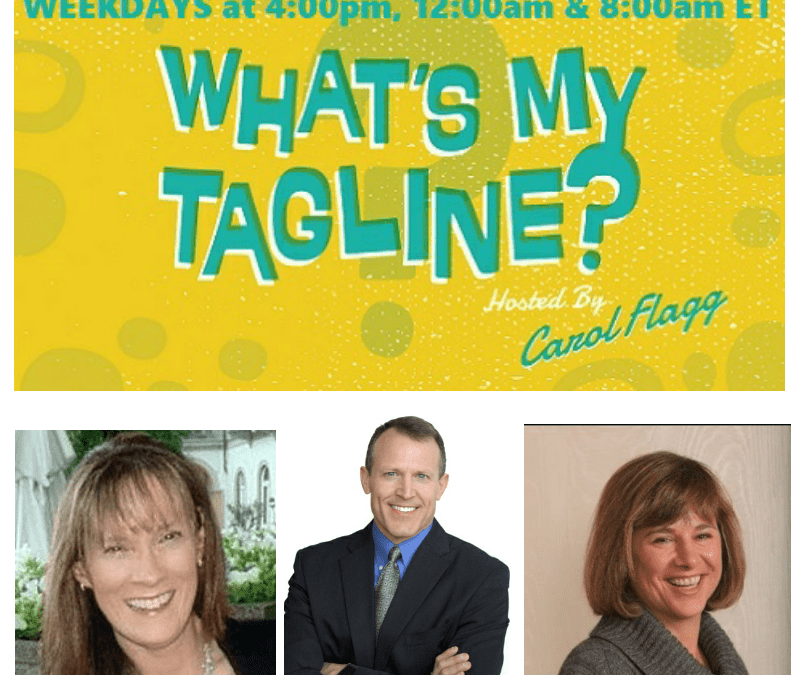 This is the highlight of three interviews with podcast host Carol Flagg and Jane Bogue Chief Revenue Officer at Xtelligent Healthcare Media. In this session we discuss the techniques and science behind the Perfect Close including the importance of warmth and competence and which one reigns supreme in sales interactions. If you’re in B2B sales you’ll really enjoy this interview and if in healthcare – even more!